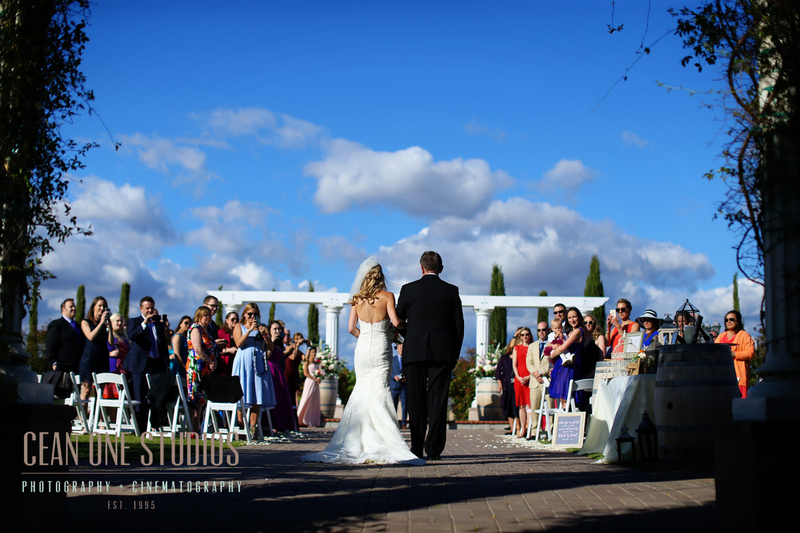 Nestled in Temecula’s thriving wine country, Mount Palomar Winery provides a picturesque backdrop for wedding photography. 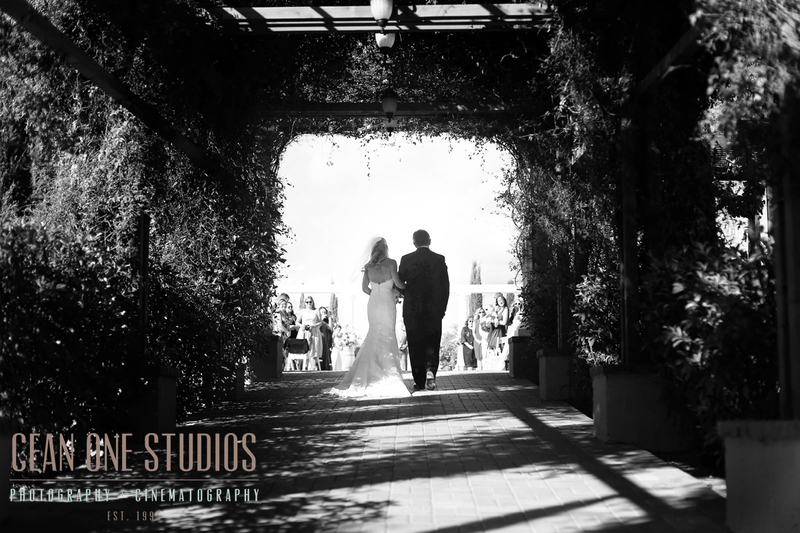 Today we’d like to show love to one of our favorite venues by showcasing a recent wedding with our Mount Palomar Winery Photography. 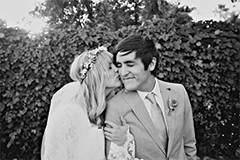 As wedding photographers who have worked many venues, Mt. Palomar always excites our creative visions. Sweeping vistas provide the perfect ambiance for drama in wedding photography. The lush greenery from the vineyards create a luxurious feel for our gorgeous brides. 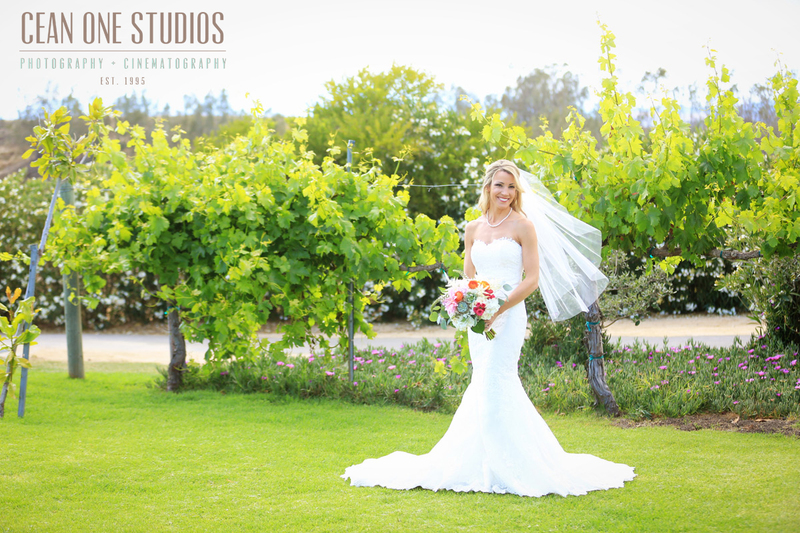 The pop of their gowns and bouquets against the vineyard is the stuff of photographic dreams. With mountain views and vast valleys, the terrain is varied enough to create sophisticated and unique images for each of our couples. Lastly, the barrel room creates an intimate and stunning backdrop for first dances, heart felt toasts and of course, gorgeous cakes! Mount Palomar boasts being where the old world meets new. For us at Cean One Studios, it’s a venue whose charm is matched by it’s fresh and vibrant feel. Call us today to book your wedding, we’d love to hear from you!